We’re beyond stoked to reveal this very special event presented by Rob Machado that we’re hosting with our friends at Huck Magazine. 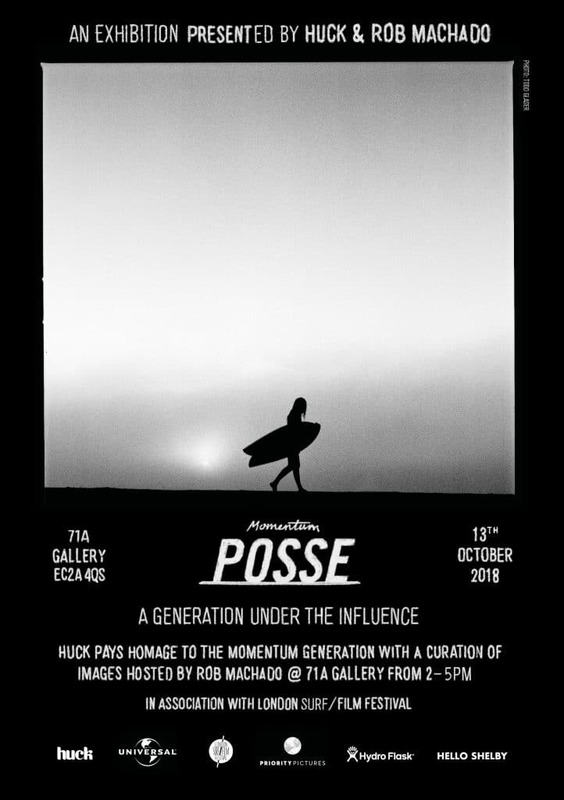 This Saturday at 71a Gallery, Shoreditch this show brings together the incredible photography of super talented lensmen: Todd Glaser, Art Brewer and Steve Sherman who have spent the last 3 decades documenting those icons who have shaped surfing’s culture. 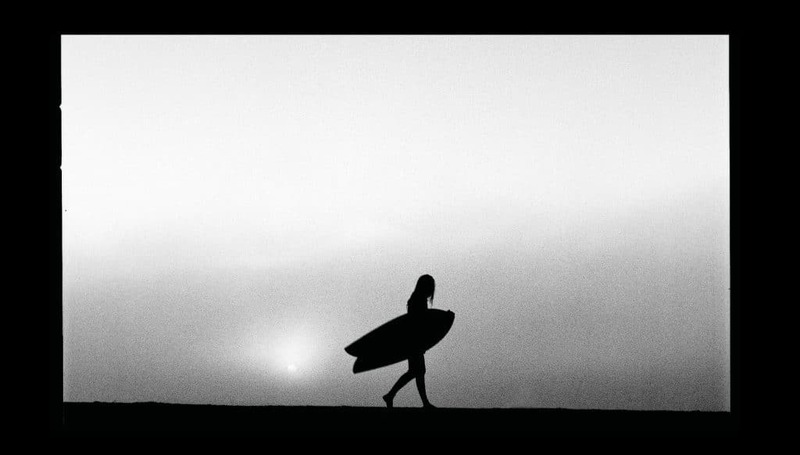 From the friendship and fierce rivalry between Kelly Slater and Rob Machado to the epic feats from the likes of Shane Dorian, Taylor Knox, Pat O’Connell and the rest of the Momentum crew these are the moments that made them, captured by the best in the business.  Hosted THIS Saturday, 13th October, 2 – 5pm, come meet Rob, pick up an exclusive zine and check it out – this going to me awesome. Rob will be hosting a special introduction to the exhibition and the images at 2.30 – you don’t want to miss this! Special thanks to Hydroflask, SharpsBrewery and Aluna Coconut Rum who are coming to serve up Gung Ho!’s Zero Waste daiquiris made with Aluna and spent lime husks.